See this rickety old door panel? It's off of Little Blue. I need a new one. The others in the car are fine, but not this driver's side panel. If you hear of any available, send me an email at bigbluevw at gmail dot com. Mmmmm. It IS hard to tell. I think I'd rather find something stateside - and in cleaner condition if possible. 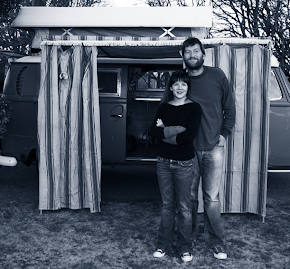 The 2011 VW Camper Haiku Winners! From the Static Files... VW love! 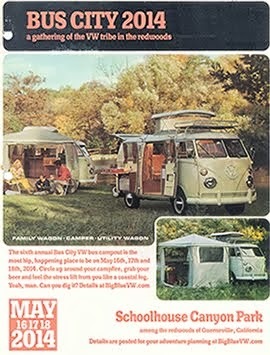 SCAM ALERT: "The bus is in Great Falls, MT"
From the Static Files... VW Get Together! Big Blue's VW Bus Haiku Contest!